Koylovka is a project created by Milwaukee based producer and DJ, Brian Douglas. Known for his work internationally as hard techno artist Theodore Elektrk, Koylovka represents a new avenue of creative pursuit both in the studio and as a DJ. 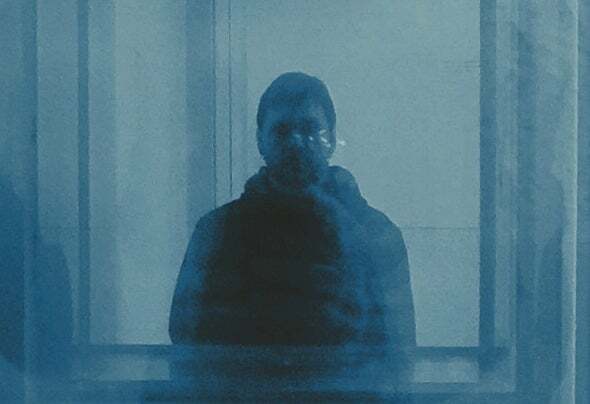 The genesis of Koylovka come from Brian’s love for deep and ethereal ambient electronic sounds combined with his passion for the darker musical landscapes inherent in his influences. Koylovka is music for the mind, the body, and the soul.